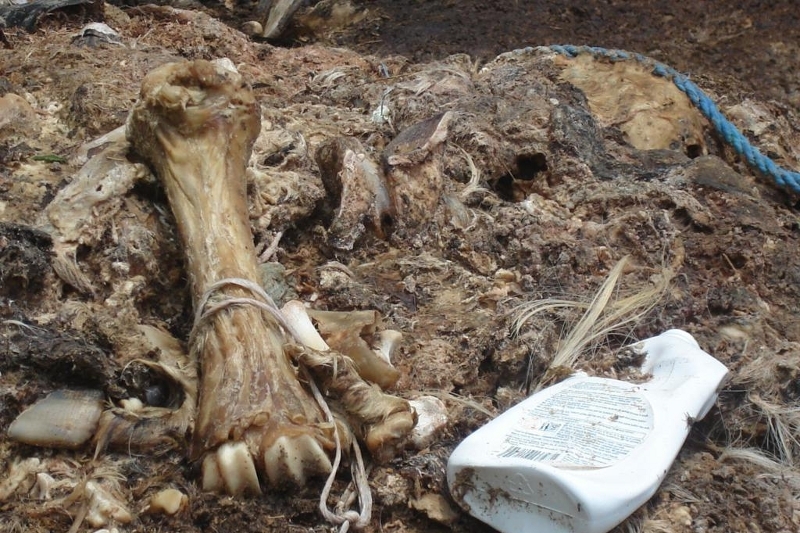 In 2013, a meat-processing industry Bajra illegally disposed a large amount of untreated organic waste near the village Goleš, Travnik. ‘Bajra’ is a Bosnian meat-processing industry located in the City of Travnik. At beginning of 2013, the company started to dispose of its production waste in the area of the nearby villages Goleš and Turbe. 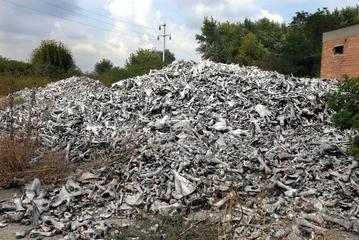 The dumping site is located on company owned land which is planned to be cultivated in the future. The citizens of village Goleš claim that the company disposes of waste without any pre-treatment and are protesting against the dumping site as it is located near the village elementary school and represents a risk to the drinking water springs. Project Details It is assumed that more than 300 tonnes of waste have been disposed in the dump site. The company saves 850 USD for safe transport and disposal per truck. While the inspectors have ordered sanitation of the site it has not yet been done. Development of Alternatives The citizens and president of village Goleš demand destruction or disposal of the meat factory waste in accordance with the legal regulations. Why? Explain briefly. The president of the local community of Goleš made several complaints to the local environmental inspection department and other relevant local authority actors. The local authority claimed that the Middle Bosnia Canton authority is responsible for the issue, while the canton authority claims exactly the opposite. However, the canton’s inspectors had visited the city and ordered sanitation of the dumping site. According to locals, the sanitation has not been performed yet. Upozorenje građanima! Na tržištu BiH meso od uginulih životinja?! Ko mesnoj industriji Bajra dopušta ilegalno odlaganje otpada?